Superficial Radiotherapy (SRT) is a non surgical treatment for skin cancers such as basal cell carcinoma, squamous cell carcinoma, and Bowen's carcinoma. It is a painless alternative to surgical removal of skin cancer, and allows patients the freedom to maintain an active lifestyle during treatment. 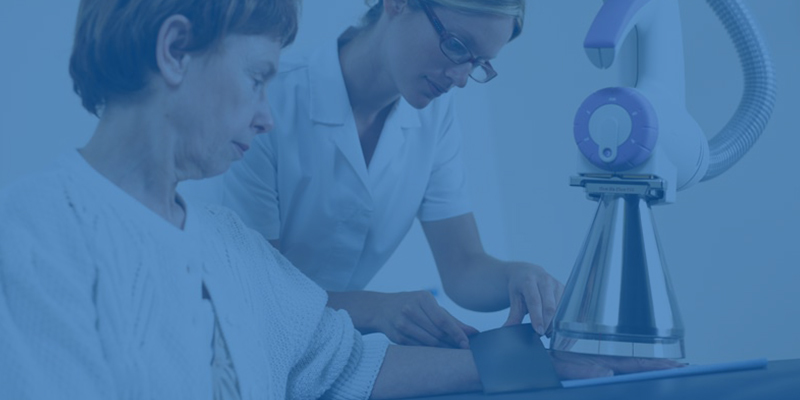 Candidates for SRT include people with multiple skin cancers at the same time, patients with a fear of needles or surgery, patients unfit for surgery due to significant cardiac or pulmonary disease, and patients on anti-coagulation medications. Superficial Radiotherapy is a low energy radiation therapy that delivers Xrays to the outermost layers of the skin. It is highly effective, painless, and offers more cosmetically attractive results than alternative non surgical treatments, such as topical chemotherapy and PDT. Superficial Radiotherapy is one of the favorited non surgical skin cancer treatment options at SCARS Center. For the right patient, it offers cure without the need for surgery, down time, or major recovery. Patients are free to maintain their daily activities with the exception of frequent, short office visits for a period of 2-3 weeks. During SRT a patient will visit the office for a 3 minute treatment 3-5 times a week for about 2 or 3 weeks. Depending on the size and location of the skin cancer, the appropriate cone-shaped attachment will be placed on the SRT machine, and a few Xrays will be applied to the skin. The patient will not feel the Xrays at the time of treatment. The skin cancer cells will become damaged and eventually fall off. This process may result in some reddening and irritation of the skin, but it will eventually heal, returning to its normal, healthy state. After SRT, your surgeon will speak with you about the risk factors of developing future skin cancers. Patients who have experienced skin cancer should listen carefully to the advice of their specialist, as they are more likely to develop new cancers down the line. Patients will be reminded to practice sun safety, encouraged to wear sunblock routinely, and may be put on an adjusted schedule for skin examinations. Physicians may also recommend patients visit the office's medical esthetician for routine maintenance and after care. Maintaining good communication with your physician after a skin cancer diagnosis is essential. SRT is a convenient, painless, and effective non surgical cure for skin cancer. Call SCARS Center today to schedule an appointment with a specialist.